The Galaxy S4 Mini is not one of the more attention grabbing devices. It's the weaker, smaller variant of last year's flagship Samsung device, and it's only a small phone in the modern sense of the word. Regardless, Sammie is doing right by its customers and keeping the device up-to-date with a fresh version of KitKat. We've already seen version 4.4.2 hit handsets running on Verizon, Sprint, and US Cellular, so it's about time for AT&T customers to get the same experience. 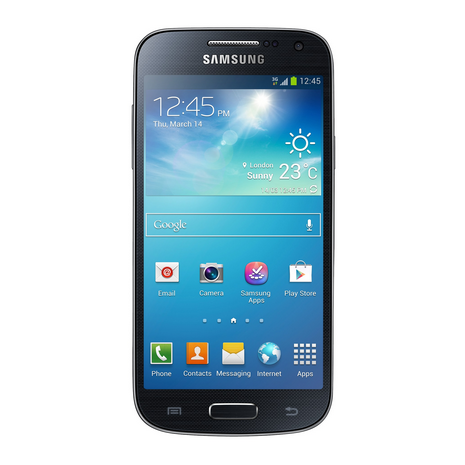 This update, version I257UCU2BNG4, bumps the Galaxy S4 Mini up from version 4.2.2. The OTA appears to be going out slowly. Samsung updated its support page today, but it says the new version launched sometime last week. Nevertheless, there hasn't been much stir since, meaning many people still have yet to receive the update or no one cares. If you're an AT&T customer with a Galaxy S4 Mini, let us know your state of affairs.